Come taste our wines from Quebec along the Wine Route in the Eastern Townships. 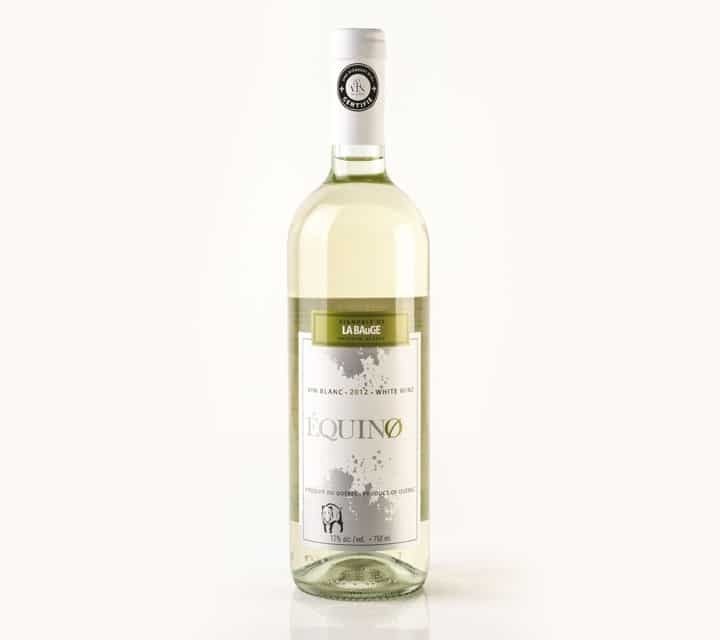 Fruity white wine, light and delicate with a fresh and tasty mouth. 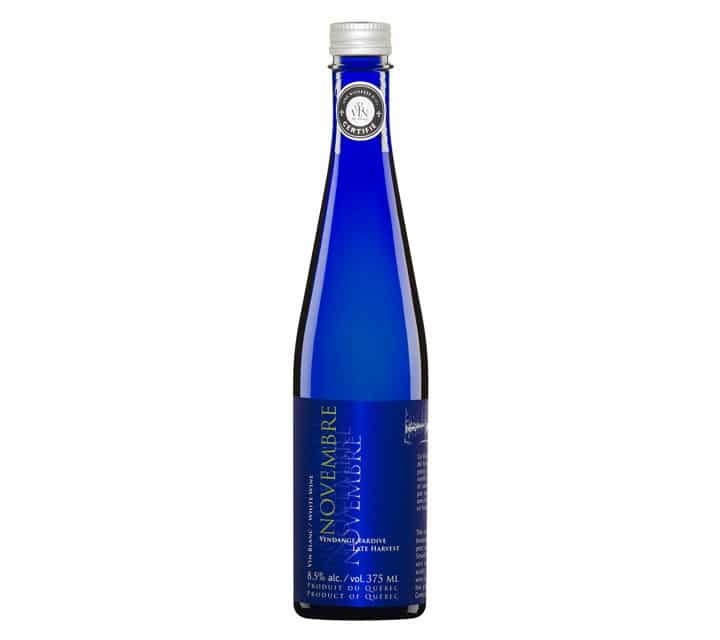 Aromas of pears, citrus fruits, honey and spices. 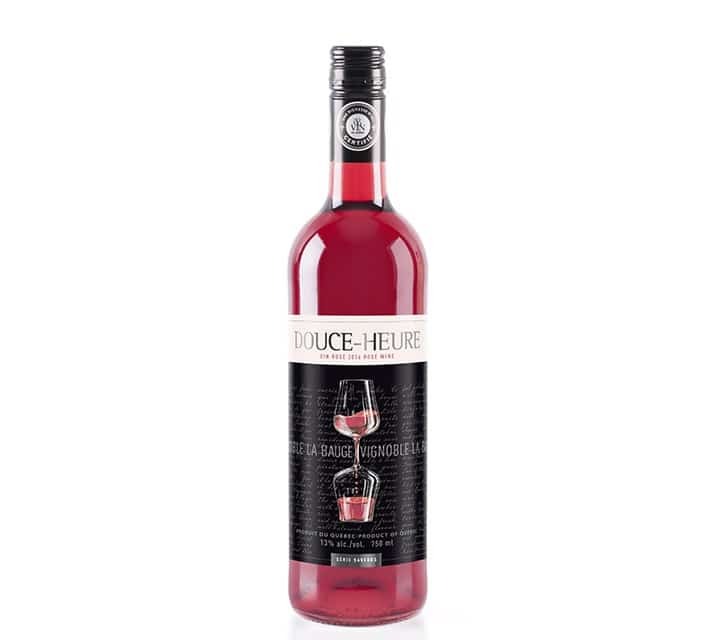 Fruity rosé with aromas of small red fruits and spices with a balanced and tasty fresh mouth. 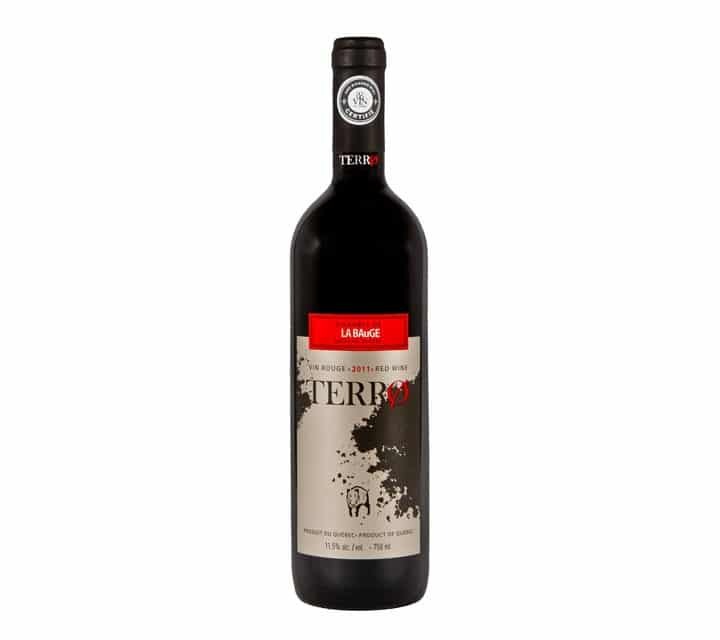 Fruity red wine, soft and light with complex aromas of cherry, blackberry and spices. A white wine that is dry, smooth and fresh. Fermented in oak barrels, with woody, vanilla and butter flavours and notes of pineapple and coconut. The ÉquinØx is a dry white wine. Fresh, fruity and aromatic, it has a delicate, balanced flavour. Made from a blend of varietals Frontenac Blanc, Vidal and Frontenac Gris and gently fermented in stainless steel tank at a cool temperature controlled at 17 degrees Celsius to preserve the delicate aromas and freshness, this dry white wine presents white fruit aromas. Fresh, fruity and with good minerality, it is balanced and tasty. 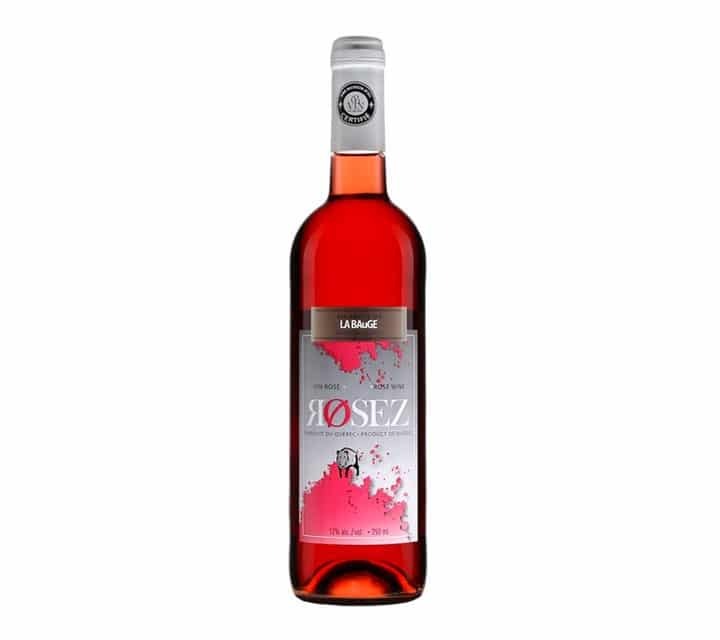 A fruity, aromatic rosé. It has a bouquet of strawberries, gooseberries and cherries. Fresh and flavourful with a nice, lingering finish without any bitterness. TerrØ is a smooth, fruity, dry white wine aged in oak barrels. The grapes used in this wine are Frontenac noir and Marquette, two of the best adapted to the Quebec climate varietals. They both have a blue skin and red flesh. This wine comes from the joining of two fermentations: a traditional and natural inside the berries whole bunches of uncrushed (carbonic maceration). After which the wine makes a two-month transition in oak barrels. TerrØ is a smooth, fruity, dry white wine aged in oak barrels. 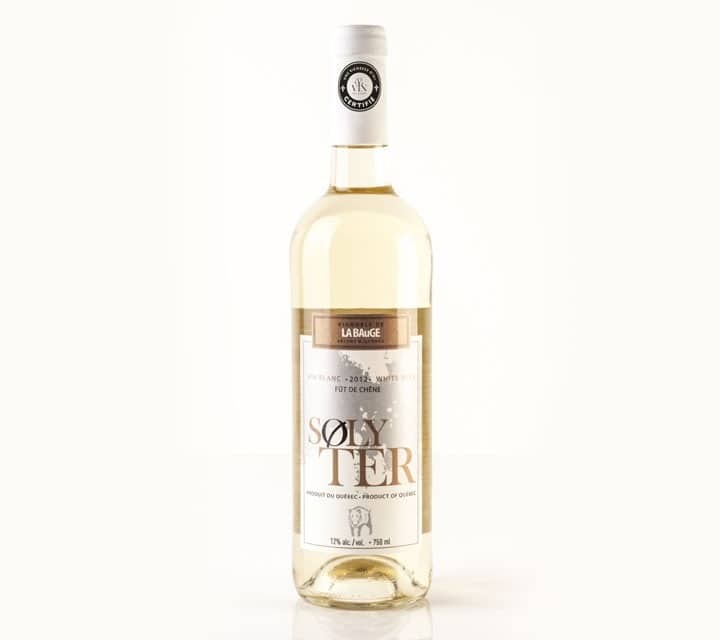 A lively, rich, complex and flavourful ice wine—truly delicious! 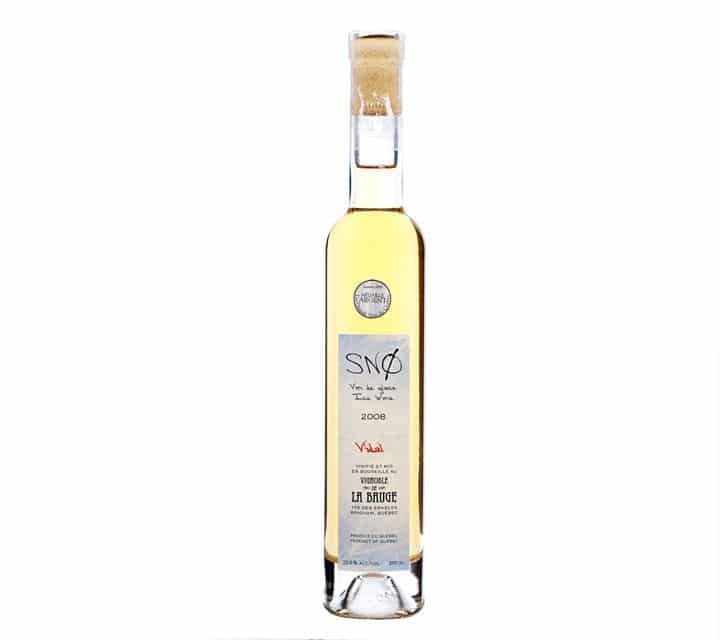 Ice wine after a winter harvest at -10⁰C, frozen fruits are gently pressed to extract a rich nectar containing a range of flavors. The nose clearly felt its rich flavors of apricots, marmalade and lychee. The palate is complex and pleasantly cool despite the sweetness. The long final is stretched on tropical fruit accents. 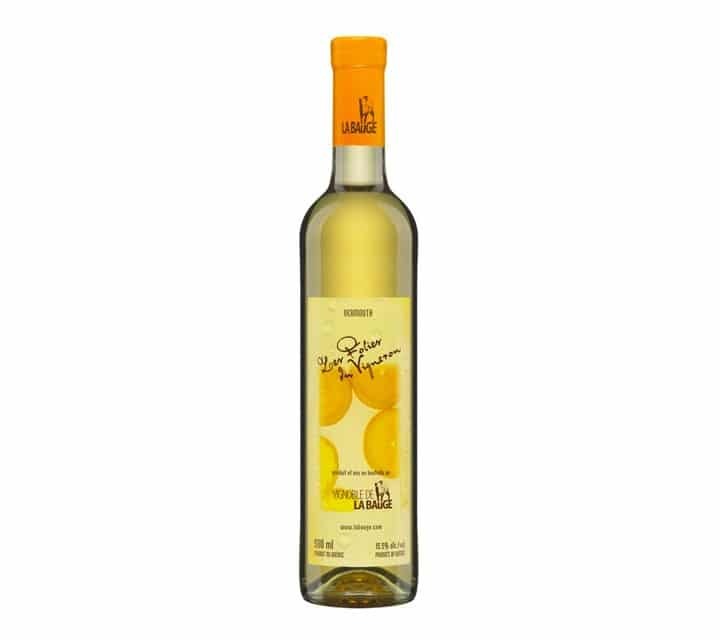 Sweet, delicate and elegant, this dessert wine is fruity, fresh, aromatic and well balanced. This authentic late harvest is harvested in November, when the fruits are wilted and they lost about 40% of volume. White Frontenac, Frontenac Gris, Vidal and Geisenheim are 4 varieties that go into the composition of this wine, fermented cold in stainless steel tanks. 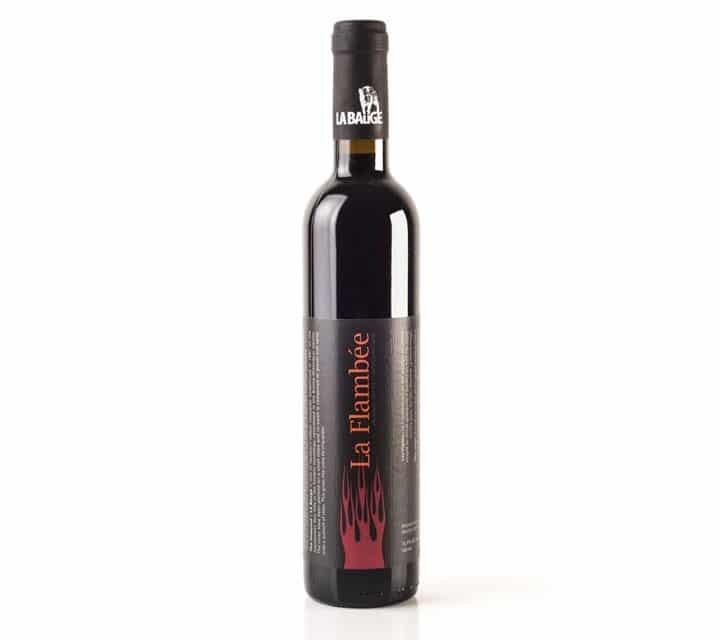 Novembre is a soft and delicate wine whose secret lies in its sugar-acid-alcohol balance. 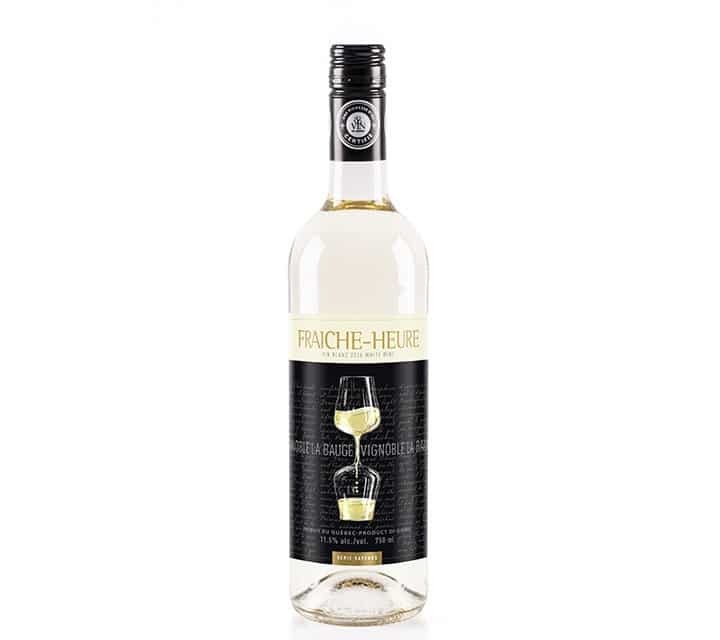 Tropical fruit scents, lychee, pear, apple and vanilla characterize this delicious bit of Quebec creation, reminiscent of the much overripe wines type Spatlese German. Fortified red wine made with Frontenac noir grapes, aged for at least 24 months in old oak barrels. Fortified red wine made with Frontenac noir grapes, aged for at least 24 months in old oak barrels. 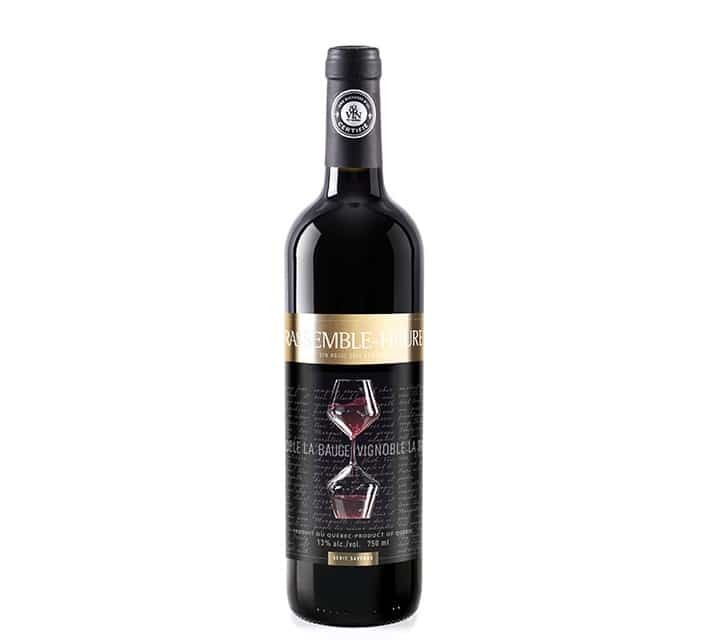 With its aromas of prunes, cherries, cranberries and vanilla, it is a tasty and long wine in mouth. It is very balanced, fruity and melted with a nice roundness. Vermouth made from grey and Frontenac blanc grapes and flavoured with orange and lemon zest. Vermouth made from grey and Frontenac blanc grapes and flavoured with orange and lemon zest. Perfect for creating cocktails, it is delicious on ice with citrus or lying with iced tea, soda or beverage of your choice.